One of Prairie Rose Hospice Palliative Care Society’s main goals is to spread awareness and education on the issue of palliative care. One of the ways we do this is by holding educational events for the public and the medical community. PRHPCS is pleased to host the Alberta Hospice Palliative Care Association Road Show in Duchess, AB. The AHPCA Roadshow tours Alberta each year, bringing education to smaller centres and rural communities. The AHPCA Imagine conference brings Alberta’s hospice societies together to learn and network. 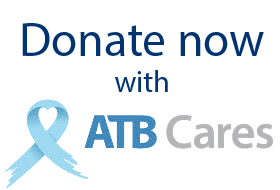 AHPCA promotes and supports comprehensive and quality hospice palliative care in Alberta with C.A.R.E.Communication: on our website and social media. 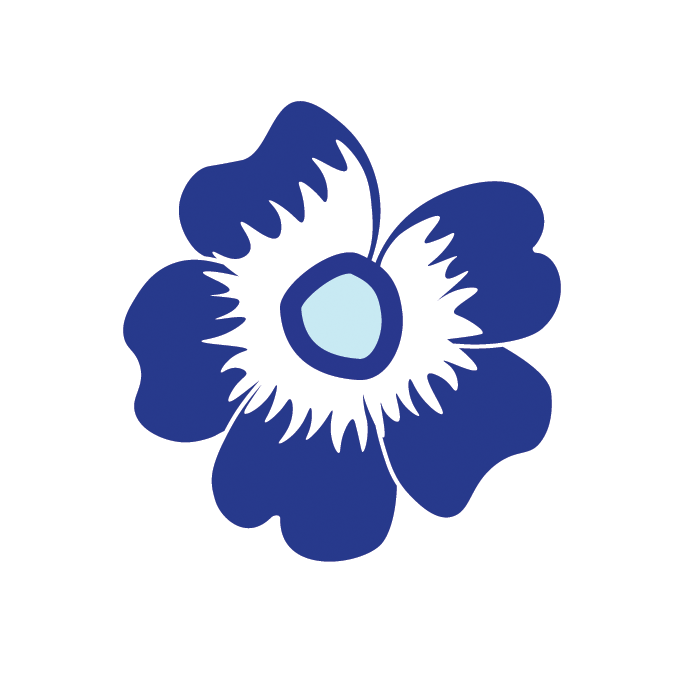 AHPCA offers selfcare videos, scholarship, and other learning opportunities at www.ahpca.ca. 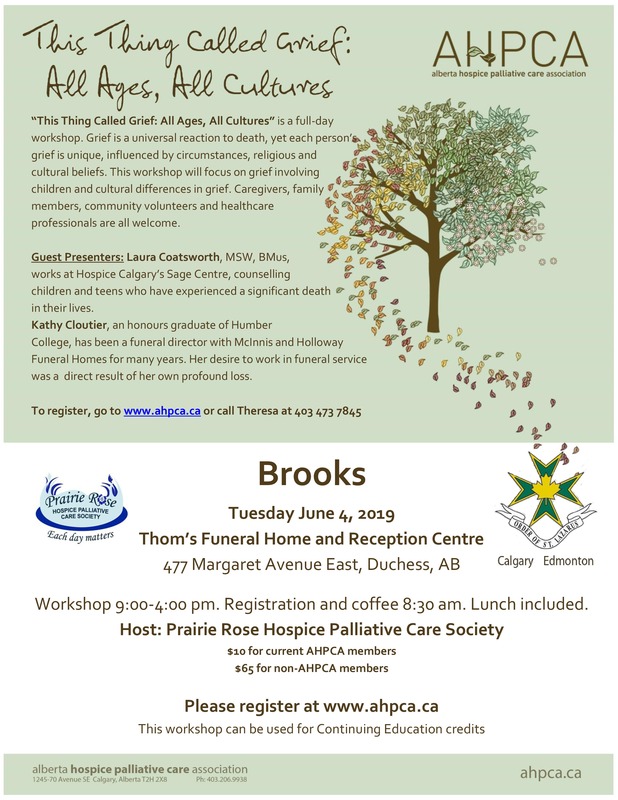 As part of our goal to provide hospice palliative care education to Brooks and area professionals, volunteers and community members – we encourage you to sign up and take part in this worthwhile conference taking place so close to home. To register please call Theresa @ 403 473-7845 or online at www.ahpca.ca under Brooks Road Show. For more information call Marg Laux 403 362-5663. Nov. 8th, 2018 Topic – Brooks Home Care Services – to keep you at home. May 7th Topic: Each day matters with Palliative Care! Recapping the resources from the Lecture series. Focusing on why “Each day matters”. May 14: Need Palliative resources for your Journey? To highlight our own communities’ resources and why they are important. May 28: What are Goals of Care and Personal Directives? We had 26 attendees who took the excellent 2-day course with instructors Pansy Angevine and Dr. Michael Thain. Time: Tuesdays from 12-1 pm, running March 6 until April 9, 2017. Location: Brooks Hospital in the cafeteria conference room. Also by Telehealth in the Bassano Health Centre Conference Room. Who: Open to all who wish to attend!